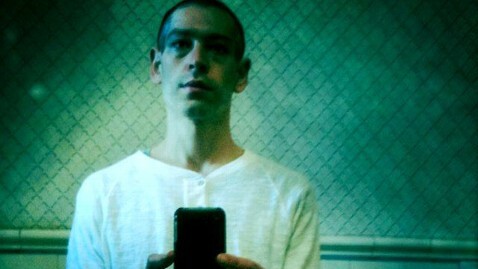 In December Matisyahu shaved his beard and declared "No more Chassidic reggae superstar." Well, it looks like with the new year, he'll still be up to touring. He'll be taking to the road for some co-headlining dates with The Dirty Heads. We've got the full list of tour dates for the two bands posted below.